RPG dungeon crawler The Mage’s Tale, a former Oculus exclusive, is set to launch on Steam for the HTC Vive on March 23rd. Developer inXile Entertainment has also confirmed that the title is in development for PSVR. 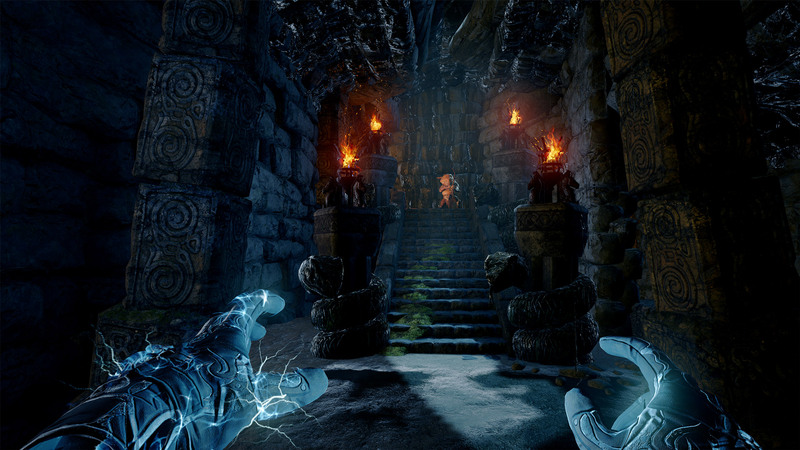 The Mage’s Tale, a VR dungeon crawling RPG title from the makers of The Bard’s Tale, launched initially as an Oculus exclusive back in June, 2017. The game, which purports to have some ten hours of content, and “offers players the ability to craft hundreds of spells, explore dungeons, solve puzzles, and fight creatures,” will launch next week on Steam for $30 with support for the HTC Vive, the developer announced today. 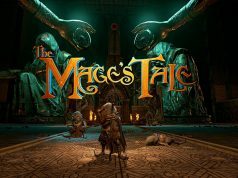 The studio confirmed to Road to VR that Windows VR headsets won’t be officially supported by the SteamVR version of The Mage’s Tale. ‘The Mage’s Tale’ delivers exactly what you’d expect from a classic dungeon crawler, promising real moments of magic and exploration while not challenging the formula too much. Creating and casting magical spells in VR is an awesome experience that I didn’t ever get tired of, but if a sequel is in the works, finer character animation and more locomotion options should be on the docket to turn up the immersion factor. As it stands, NPCs look ripped from the PS2-era , and anyone looking for smooth-turning or smooth forward movement will be sorely disappointed. Following the launch of the Oculus version, an update to the game added smooth locomotion, quicker load times, optional UI elements, and a ‘Horde Mode’, and those changes will be included in the Steam launch. The studio also confirmed that the The Mage’s Tale is in development for PSVR, but didn’t offer any details on when it would launch, though we’d guess 2018 is a safe bet. Will the Steam version work with the Rift too? farà la fine di obduction ps vr !